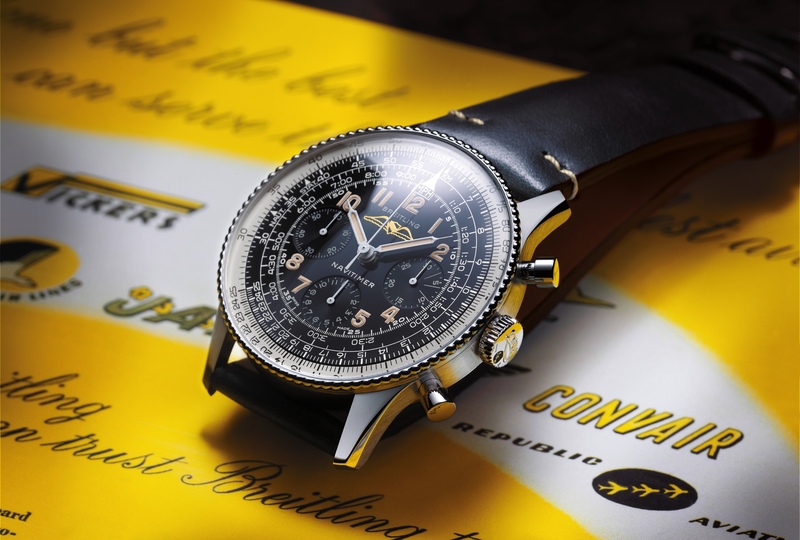 The Breitling Chrono-Matic 49 Blacksteel Limited Edition was introduced earlier this year at Baselworld 2011. The 49 mm stainless steel case has a fully polished PVD coating. The pushers and crown are also coated in fully polished black PVD. The red vulcanized rubber bezel provides a nice contrast to the all black case and dial. The Chrono-Matic is powered by the Caliber 14 COSC-certified self-winding mechanical movement. 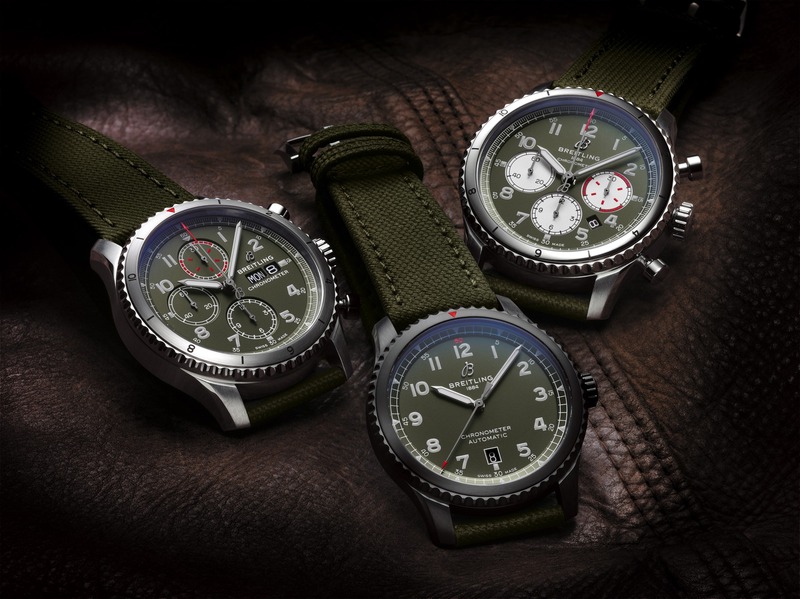 Hours, minutes, seconds, chronograph and date functions. Power-reserve is 42 hours. Water-resistance is 30 meters. 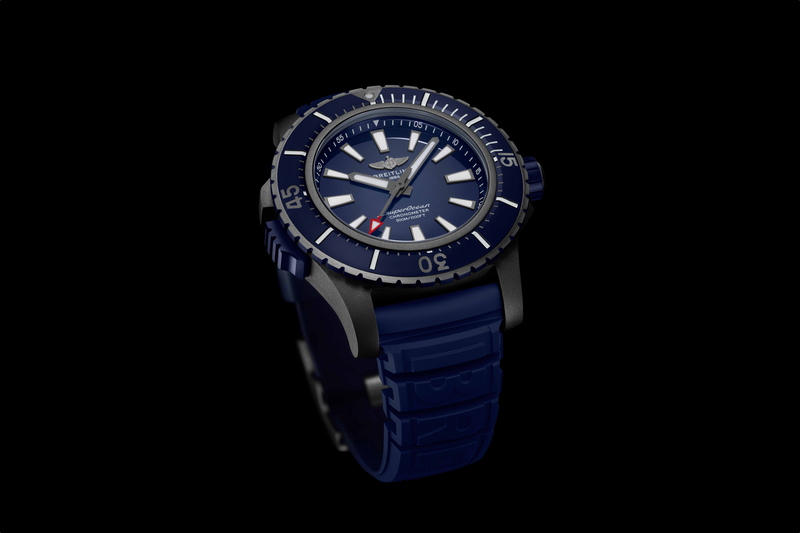 Available in a 24 mm wide leather strap, ocean racer strap (shown) or ocean classic bracelet.